Assoc. Prof Aya Hagishima and Assoc. 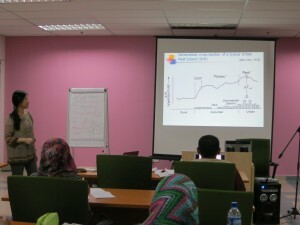 Prof Kazuhide Ito came to visit MJIIT from 4 to 6 June 2013. This visit was also planned for a two-day course of Wind and Urban Engineering which was open to all MJIIT postgraduate students. 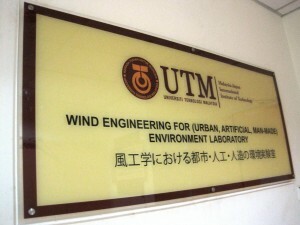 Participation from students and academic staff (both UTM and non-UTM) was satisfactory.